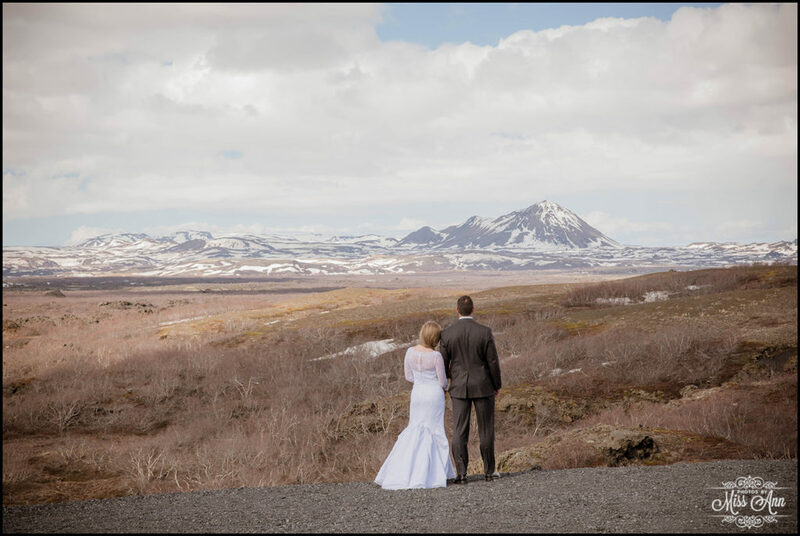 If you’re looking for one of the most dramatic landscapes known, you’ll find it in Northern Iceland. 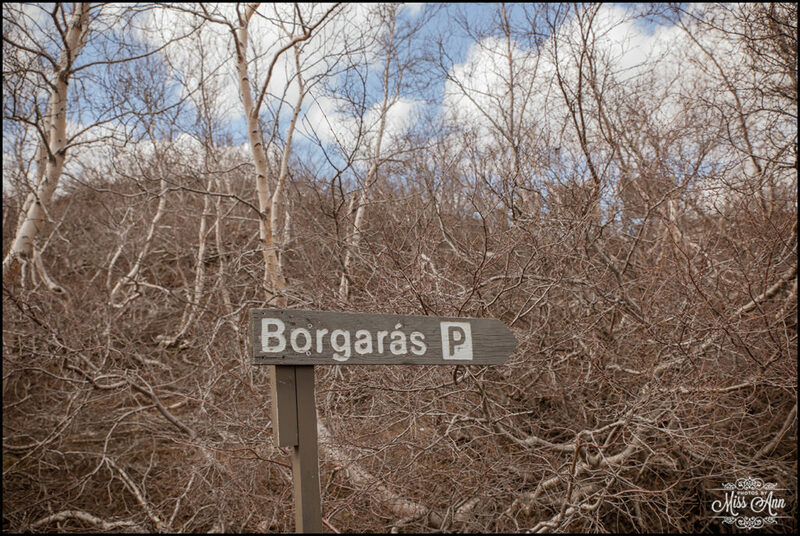 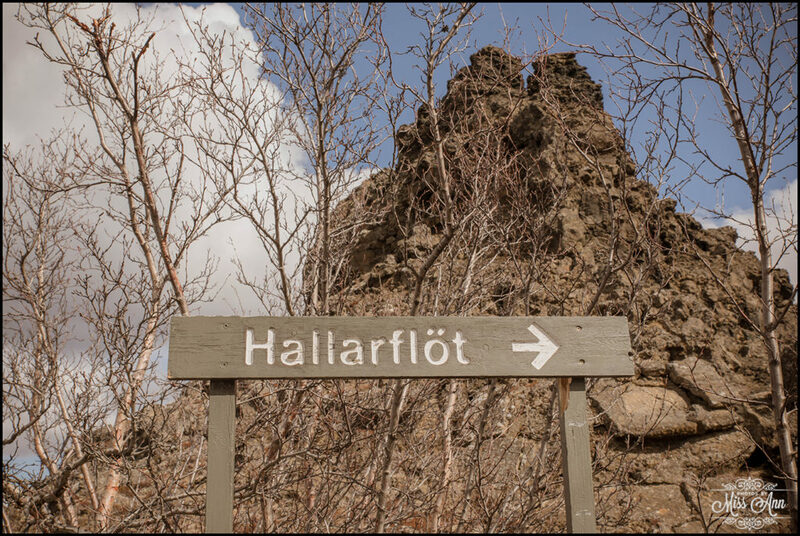 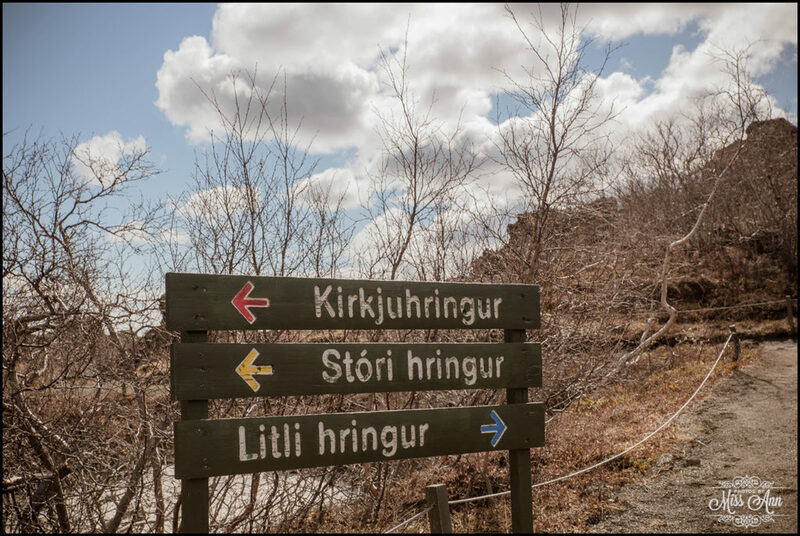 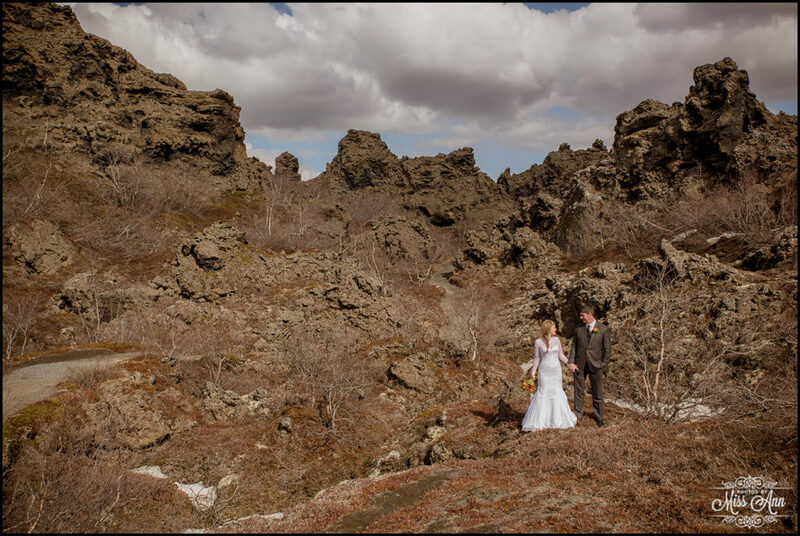 It is a 2,300 year old magnificent lava field named, Dimmuborgir. 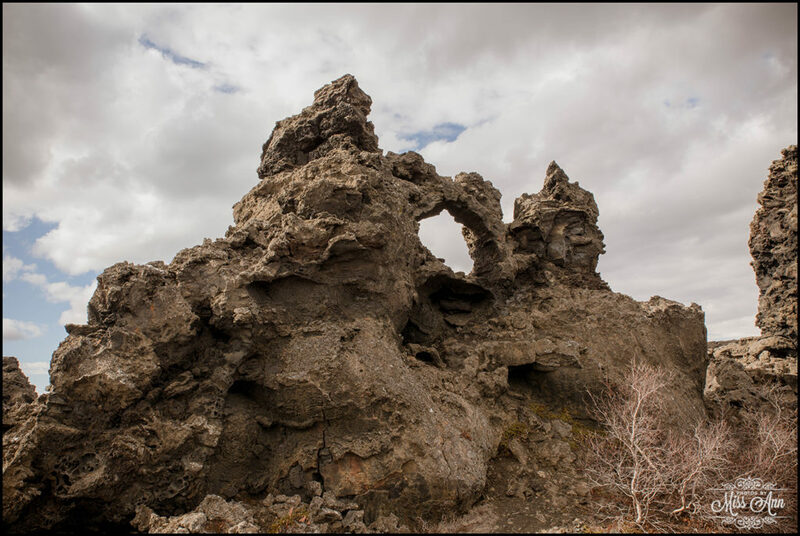 An interesting phenomena happened during this historic eruption when a lava tube collapsed, flowed around in this area, mixed with the wet sod, and the combination of the rising heat- formed these very interesting formations of lava rocks. 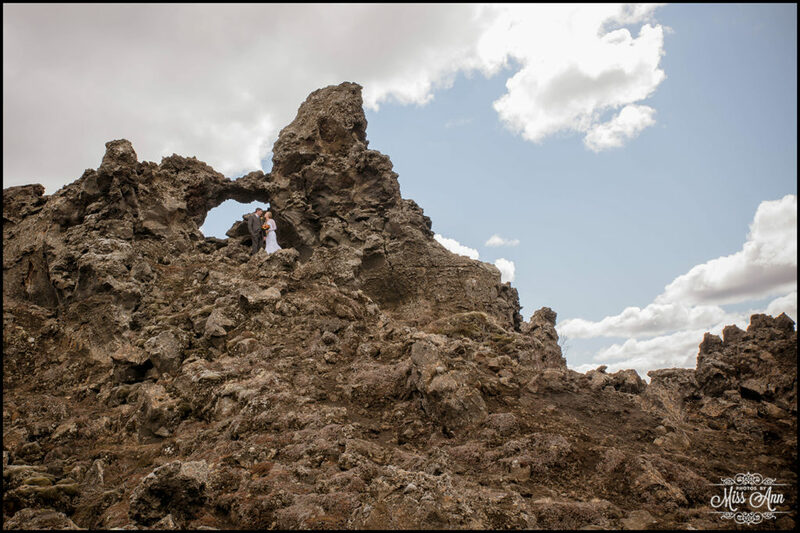 It is a lava field that is coined, “Dark Castles” by the locals. 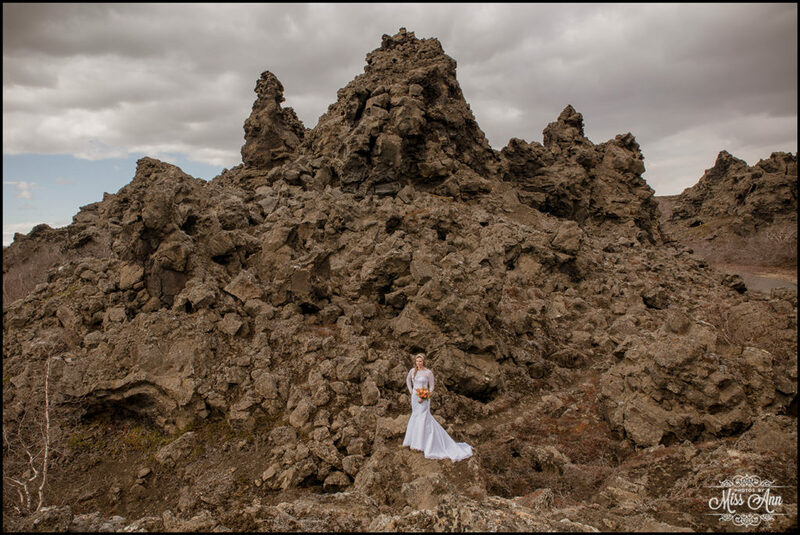 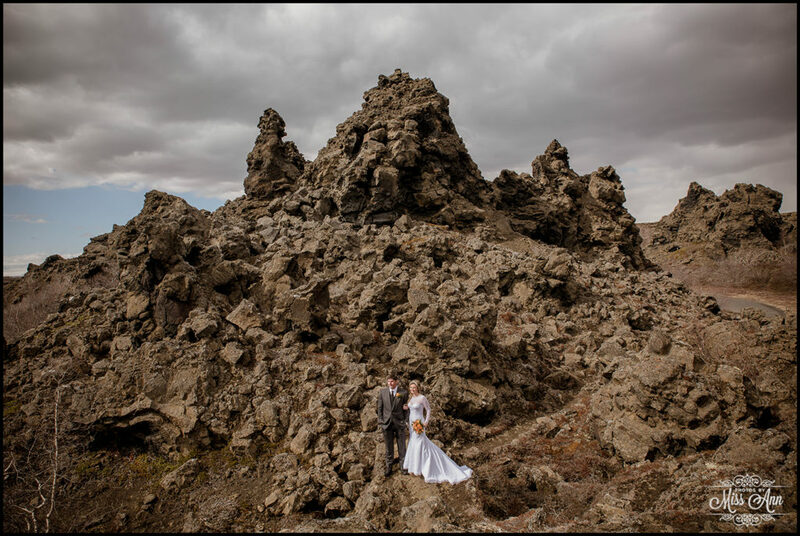 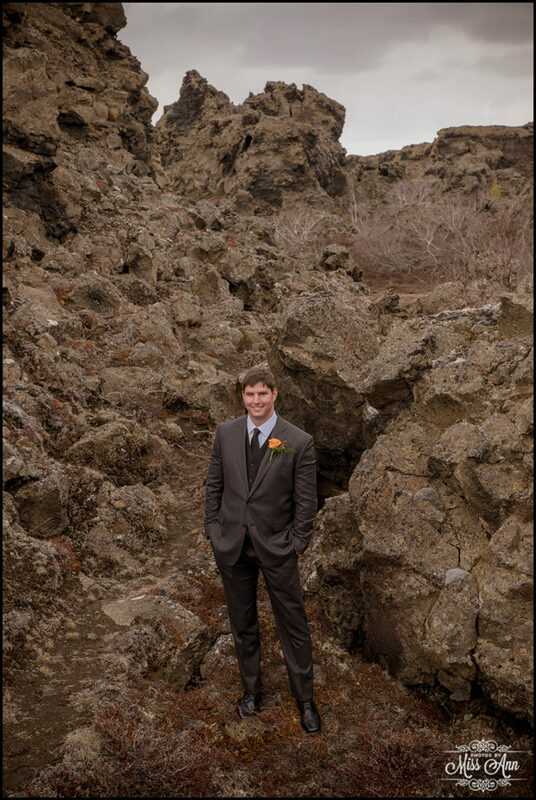 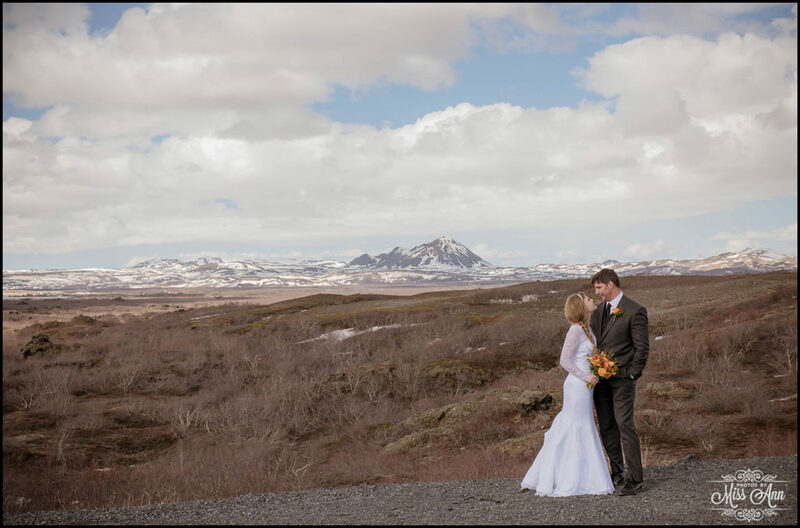 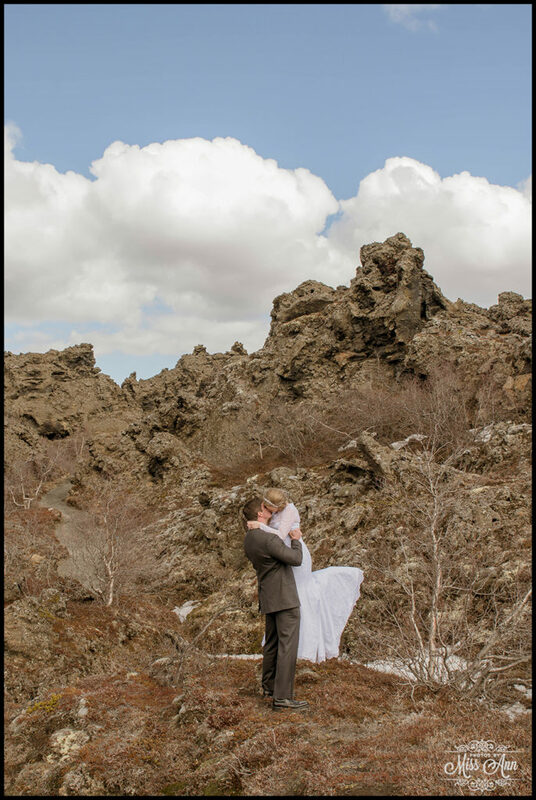 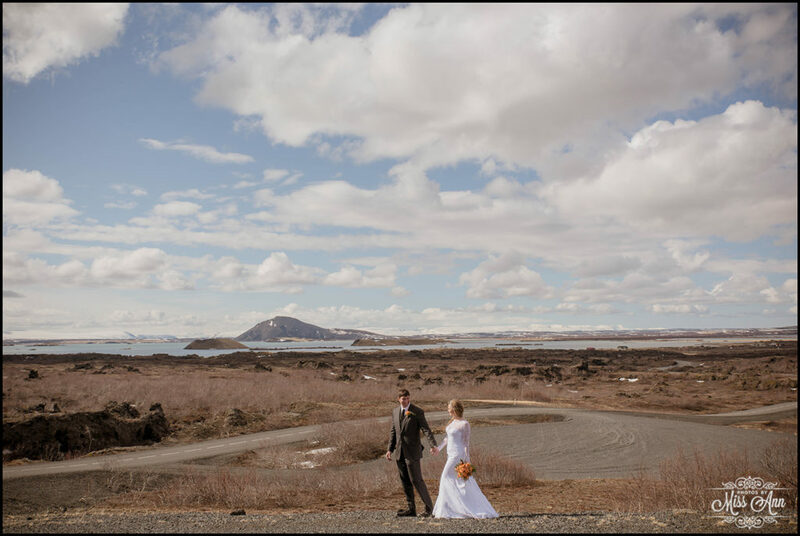 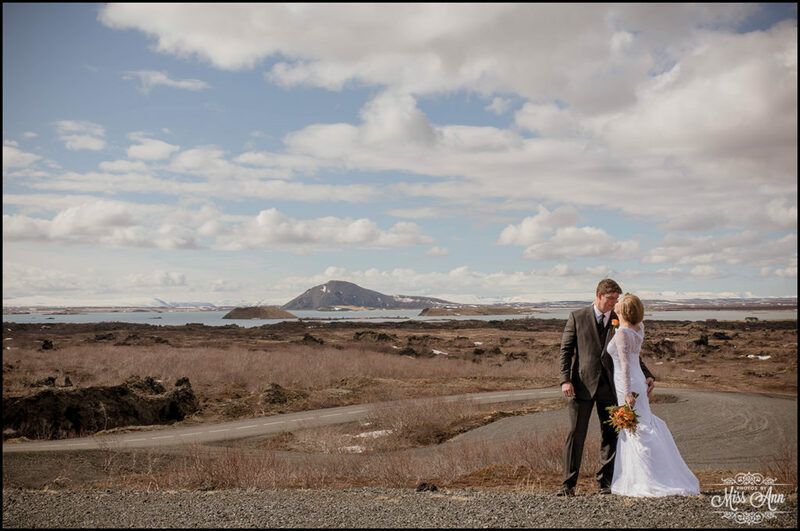 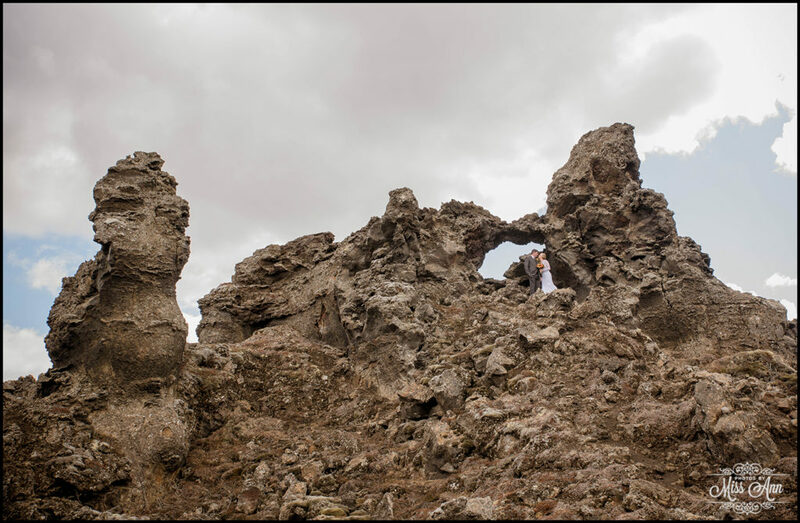 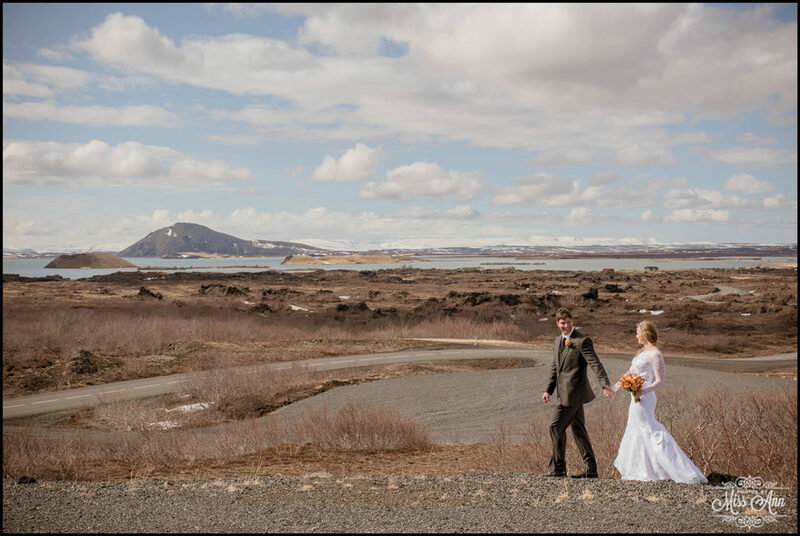 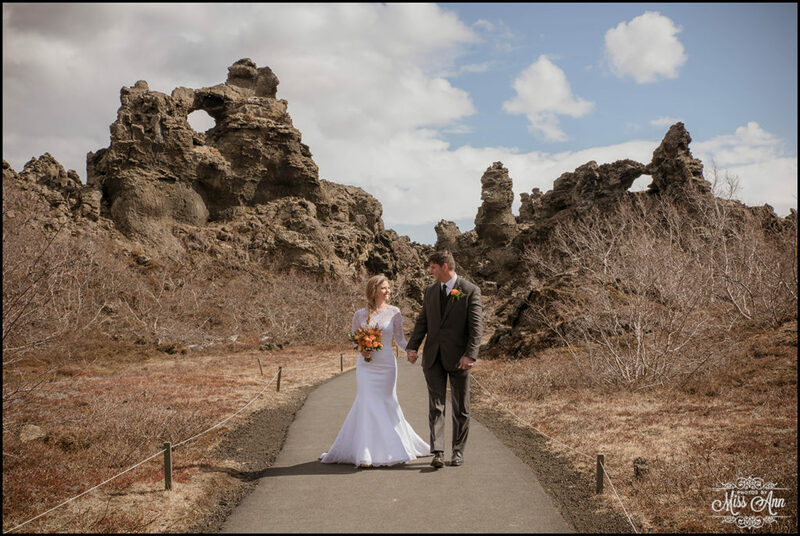 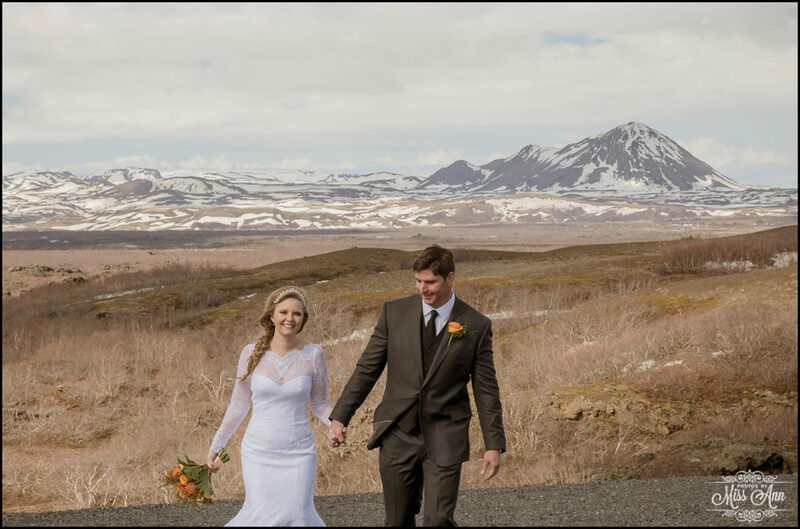 The next stop of Miranda and Pete’s wedding adventure in Iceland was this fabulous location. 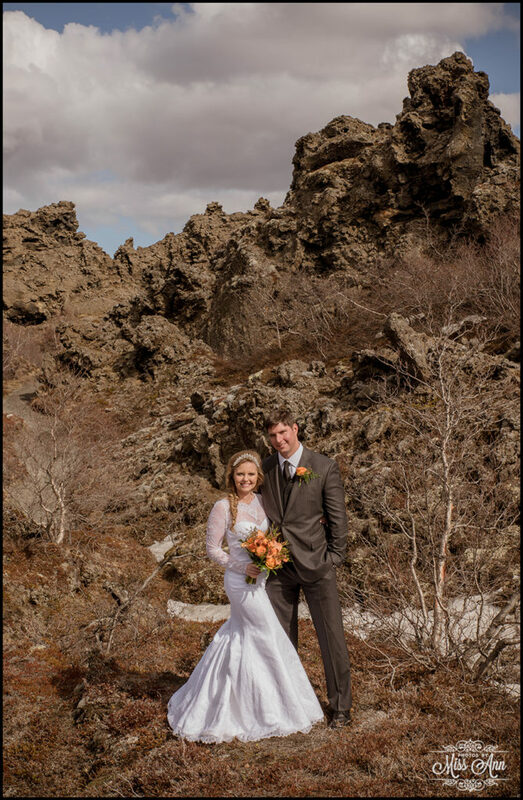 They hiked, they climbed and they couldn’t stop smiling over the epic-ness that was all around them! 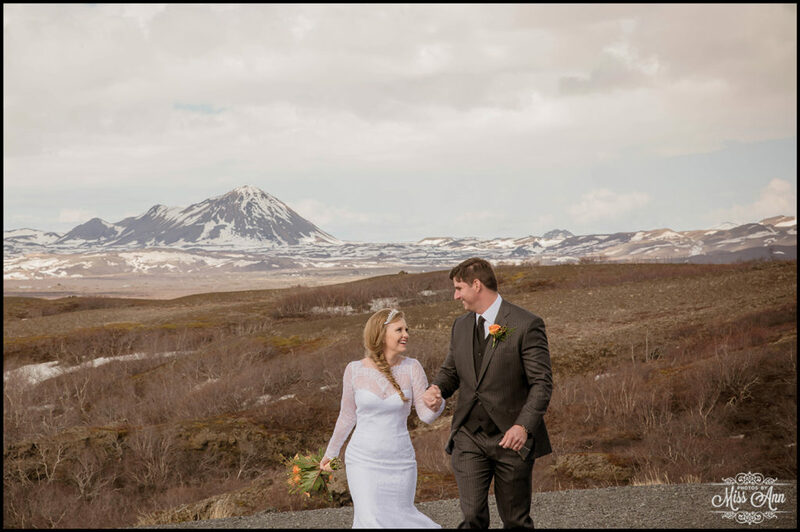 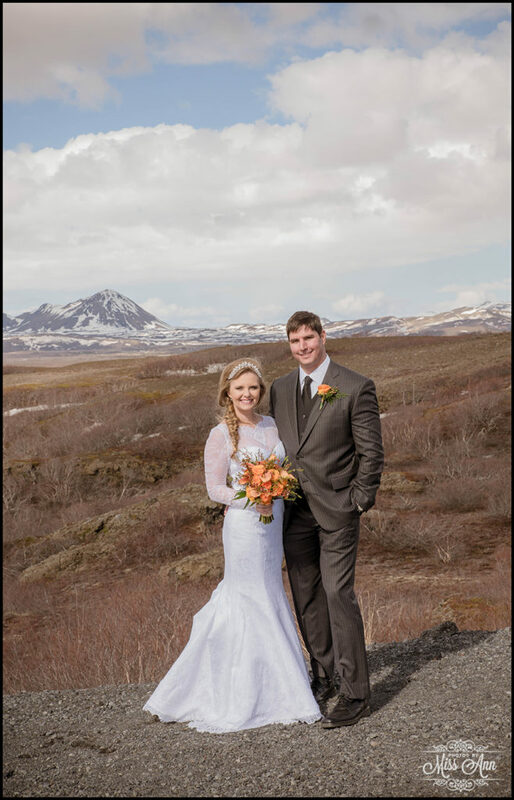 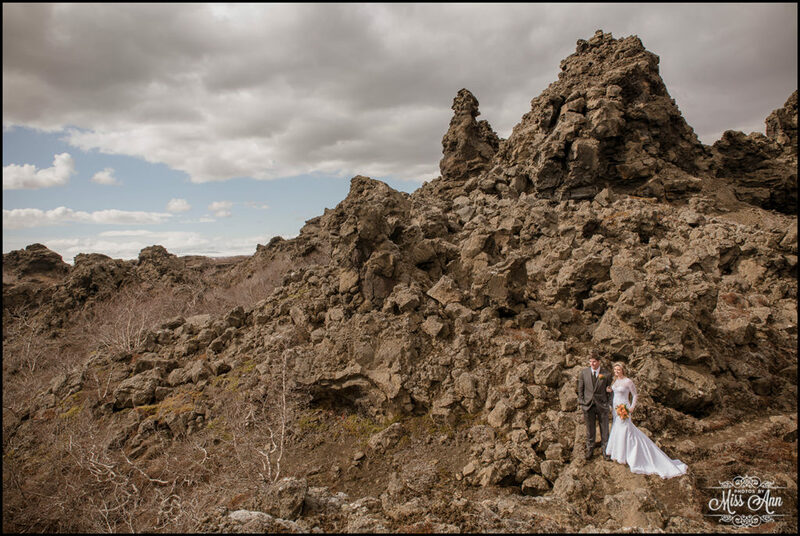 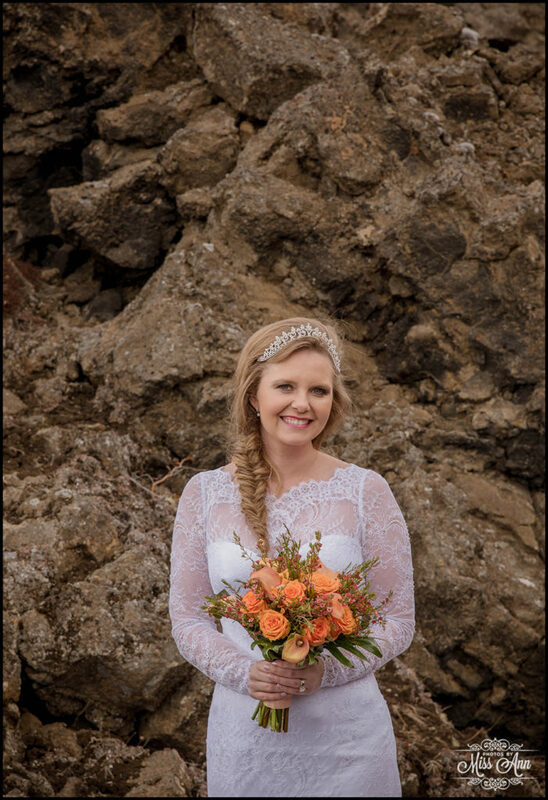 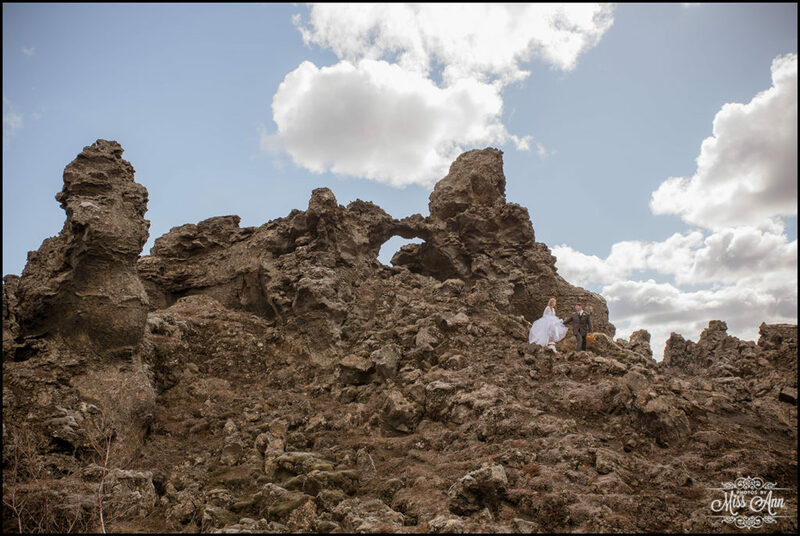 Stay tuned next time for another super-secret location on their Iceland wedding day agenda along with their very sweetly styled Iceland wedding reception!